« JeffLangeDVD hits the road, NFFC Disneyana National Convention, Disneyland Resort and More. 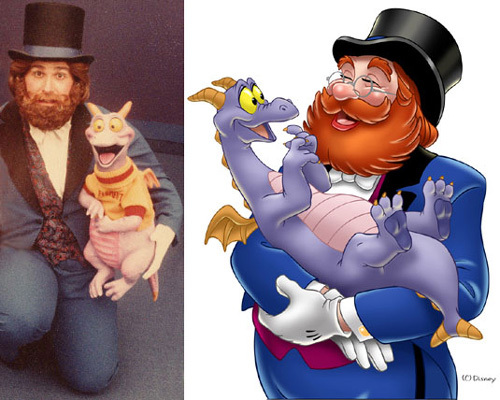 Praise from the Epcot Center Imagination Pavilion's Original Dreamfinder! go by without thanking you and congratulating you on a sterling job!! (with Figment of course) in the early years of the Imagination pavilion. 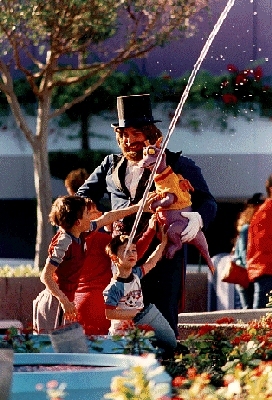 really wish the Dreamfinder was still with us in the parks today.